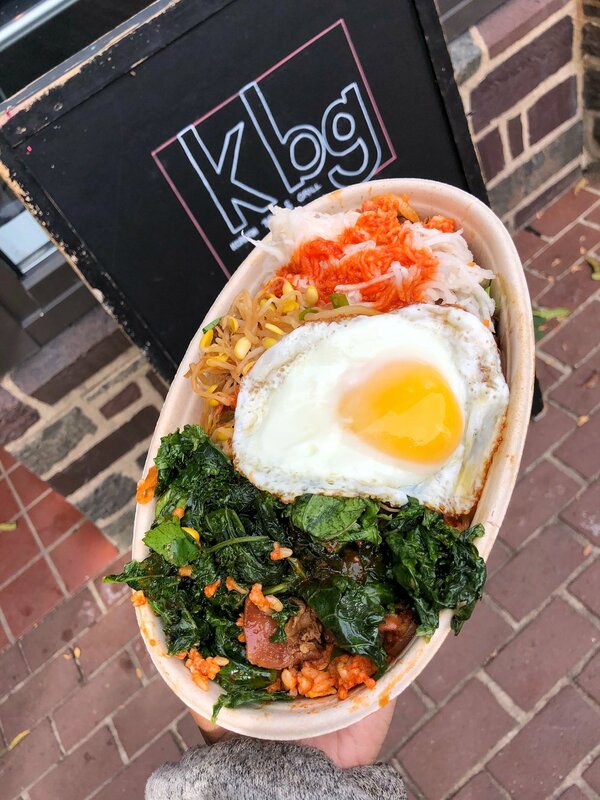 KBG is a fast casual Korean BBQ and Grill in New Brunswick and Princeton, New Jersey with flavors from Korea. 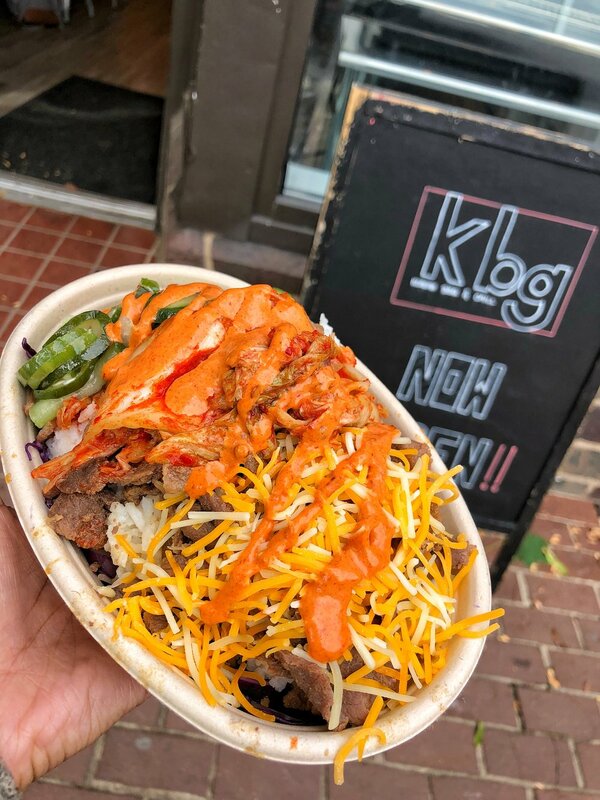 We believe in proving a different approach to Korean BBQ. 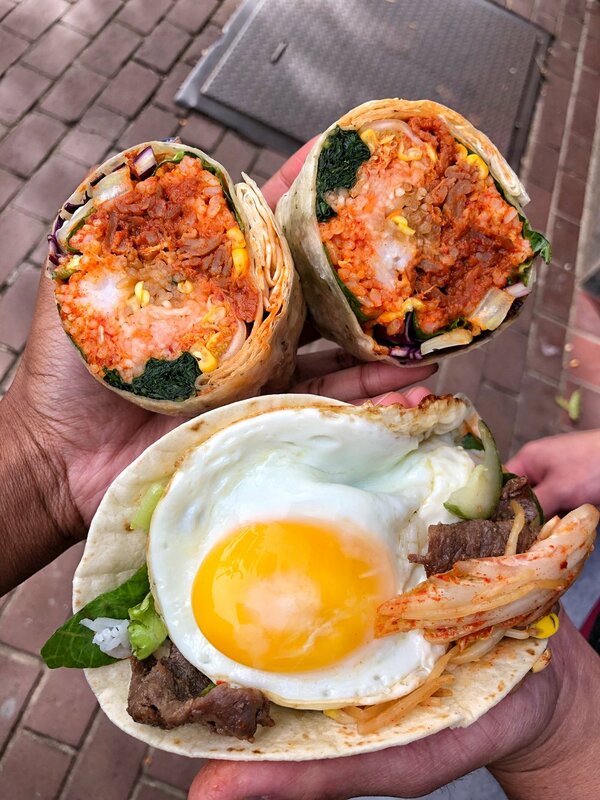 Our goal is to stay authentic and provide real deal Korean food. 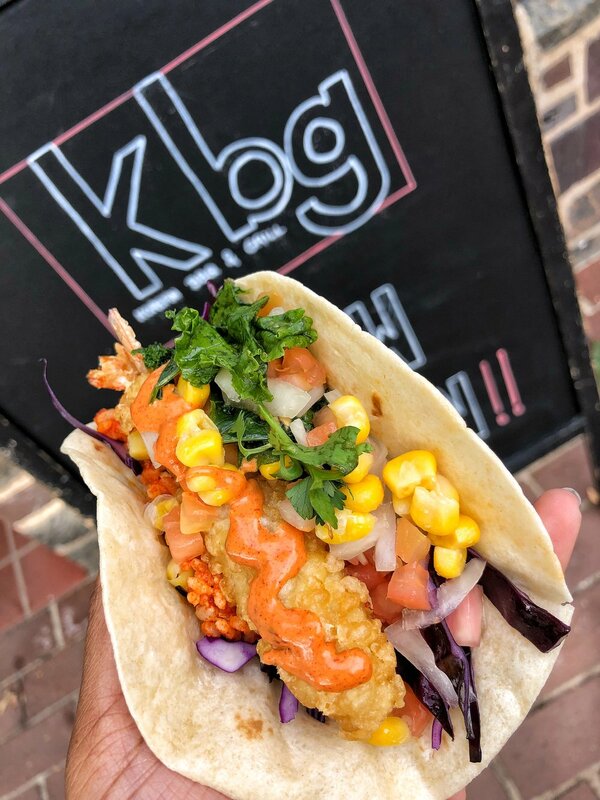 We have many vegetarian options and the power to build your own bowls, tacos and burritos. 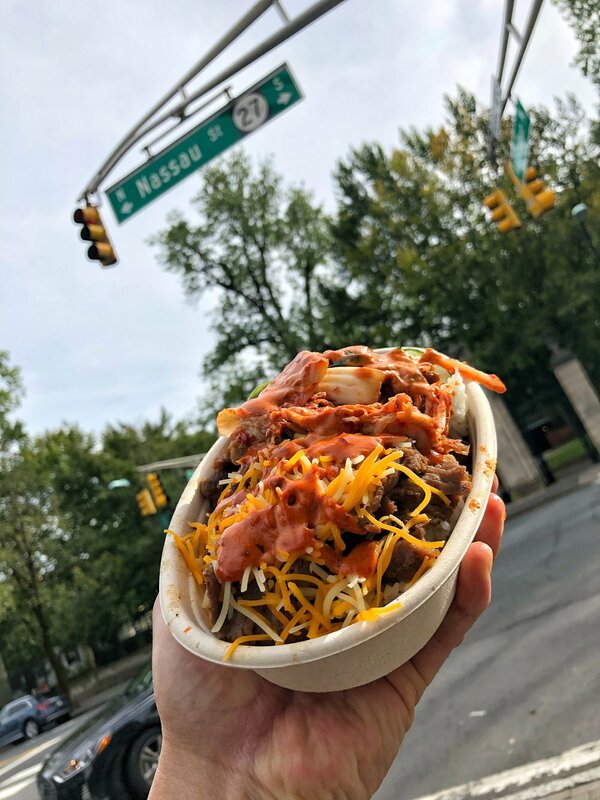 There are endless combinations of bases, sauces, and toppings for you to customize and enjoy.